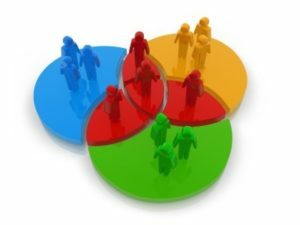 In the simplest of terms, market saturation refers to a state or condition when a product is being totally distributed in the market or where further growth is not possible. 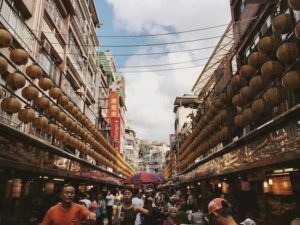 It can thus be understood that market saturation is nothing less than a state of diffusion when your product has been able to successfully reach each and every required place in the available market. Why does Market Saturation happen? 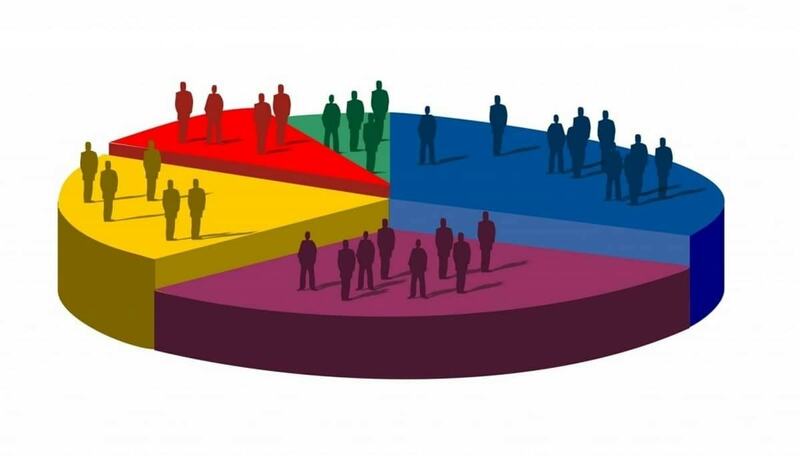 Market saturation is most commonly observed in developed economies or when using any type of geographical segmentation and targeting. If you are targeting a limited geography, then after a healthy period of growth, a lull is observed. This is because when a company focuses on strong distribution, it achieves complete distribution in a matter of few years. After that, it just has to cater to the existing market. However, there is a difference between catering to a market and growing in that market. Is market saturation good or bad? Example – Apple and Samsung both feel that the US market is saturated. This is because it is one single geographical country with limited buying potential. Both these brands have solid channels of distribution which is widespread. 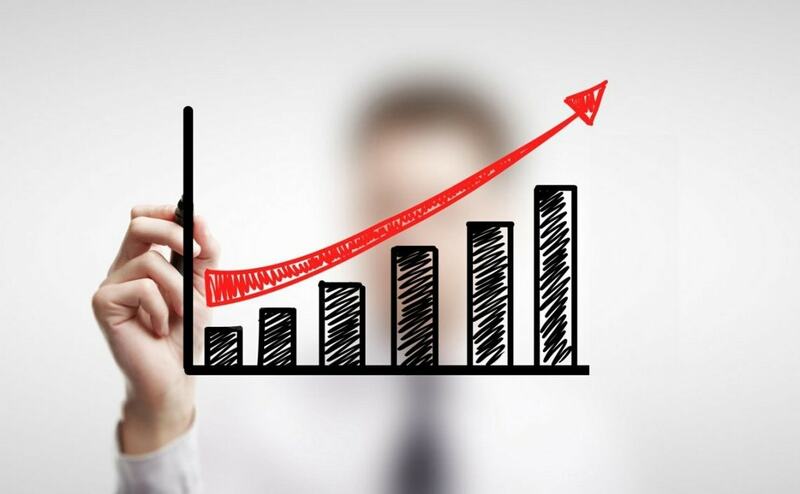 Thus, to expand further and to grow, the companies have to expand the geographical target market as much as possible so that they do not face market saturation. A saturated company finds it difficult to grow in the market. It may be able to achieve the same figures as last year or year before that, but will not grow more then 5-10% in that market. 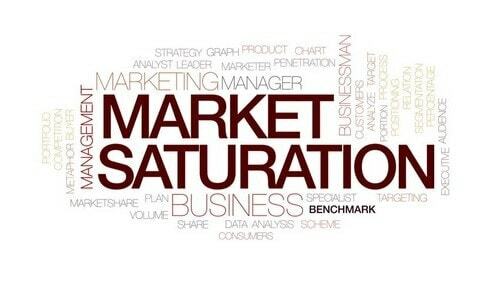 There are several factors which influence this market saturation of any product or service. The most important of these impactful elements is the demand for the product amongst the customers, competition from other companies that have similar products or operate in the same field of action and the price of the products and services that you offer. This is one of the most important advantage that you get from market saturation. You see, your products will sell only when people recognise you. The instant they recognise you, they are able to related your name to high quality and good service. No one will be willing to invest in or buy your products if they are not sure how reliable you and your work area. Thus, when your product reaches innumerable racks, stores and the market as a whole, they get familiar with your name and are then able to recognize you quickly without losing much time. Profit is the pivot of all business. Though client satisfaction is on the mind of every business owner, it is also important that he or she is able to make constant profit. This earning is then further invested in the production to keep the firm running and smooth functioning. But, how do you make profit? You earn only when you are able to successfully sell your products in the market. This means that a client base is very important. That’s the reason why you need market saturation in case you wish to maximize your profits. The more frequently people come across you, the more likely they are to try your products and that is when you make a profit. As you must have just read above, a client base is very important in order to increase sales to the maximum and earn. But, what’s more, important is that this customer base should also be loyal. This is because so many products are launched in the market every day. These products have new features and all claim to be better than the rest. In such a situation, if your product goes out of sight, it actually also goes out of the mind. Thus, you must be able to remain before the eyes of your customers so that they are compelled to buy only your products and flock to no one else. Creativity is the key to success in each and everything that you do now. This is because novelty attracts the attention. In fact, it attracts not only attention but also the customers to buy your products. As stated earlier, a vital influencer in determining market saturation is demand for the product. You must know that the means of advertisement and promotion that you pick needs to be efficient and your ad copy needs to be creative. 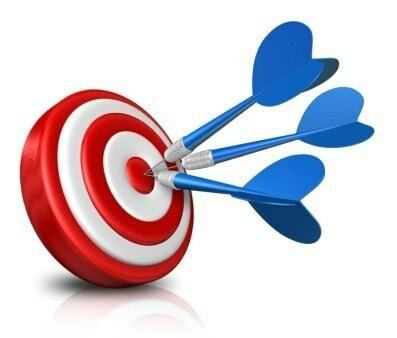 The moment you are able to hit the right string and chords with the target client base, your sale will increase and there will be an increased need for your product. With the course of time, people lose this quality. However, market saturation keeps you on your toes always to be creative and you are able to retain the Midas touch. You are also able to creatively update the product packaging. This simply refers to the balance that is established between production and the final sale. There is a certain number of units that is produced. Following this, the distribution channels are used to transport the product. Once these are sold, profit is earned and more is produced to meet the needs of the masses. 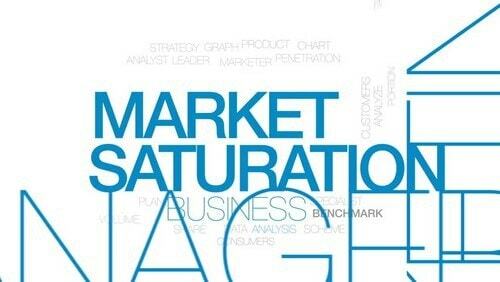 Thus, market saturation helps you to ensure that your product reaches every corner of the market where it is needed. This implies that units will constantly be sold. Once you are sure of your selling, you can create more and more without the worry of waste goods. Thus, a balance in the production is maintained due to market saturation. Another important advantage of market saturation is that you are able to use your distribution channels well. Since there is an assumption of demand for your product, bulk distribution is bound to cost you less than the usual. Also, more and more stores, as well as distribution channels, will be of the desire to work with you and associate their name with you. What this does is that it improves your brand image too. That, in turn, leads more people to buy your items. It can easily be said that a chain reaction is formed or this is the domino effect. First, you need to understand that there is no good or bad that is definite. This is because what may work for one company, may not work for someone else. Every concept in the corporate world has pros as well as cons. Just like there are several advantages of market saturation, there are disadvantages as well that are in its kitty. One of the major disadvantages is that since it fulfills the needs of all clients in the market, there is very little space left for growth. No doubt it ensures that more customers are attracted, but that doesn’t mean a major chance to expand. Thus, market growth as a whole is restricted. Also, a sort of stereotype is created. One setback can ruin it all. For example, the instance that took place with Maggi when it was at a point of market saturation but one legal complication pulled it down in the Indian market. Though it was able to get back on the charts, that’s not the case with every company. So, place your bets well!